How delightful! 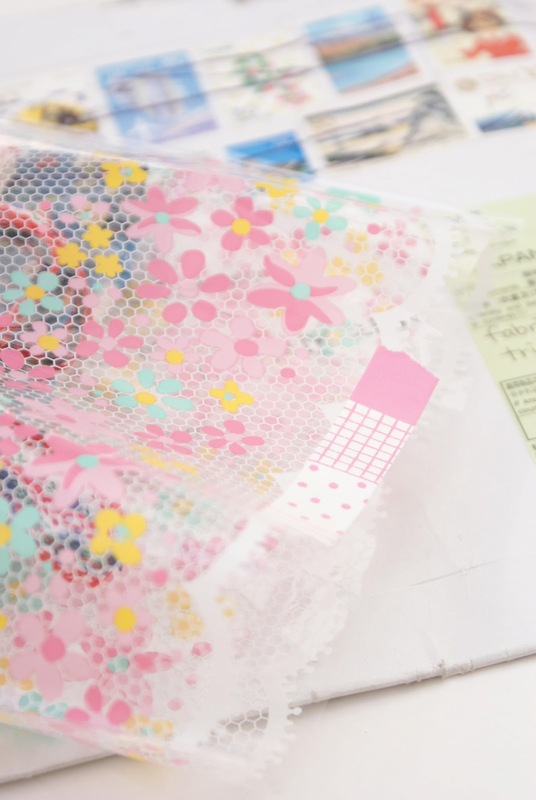 International packages are guaranteed to brighten any day. Love those checks. What great repro fabric! I was lucky enough to be able to raid my aunt's stash while on vacation last summer and snagged a ton of them - I want to use them for a sampler quilt like the Farmer's Wife one. LUST!!! Great choices! I'm making MYSELF a quilt this year (at some point!!) and I've got a little collection of 30s repro. love it! all so cute Jesse! glad to see you blogging so much and loving all your quilts. Can you believe I have never done a swap? Sounds like fun but I am not really a great collector like you :) Keep up all the great work! 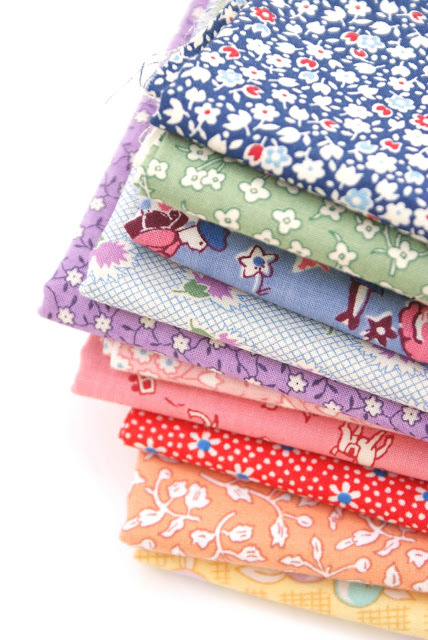 Ooohh beautiful fabric's, just lovely. I really like the Lecien prints..
Lovely colors! 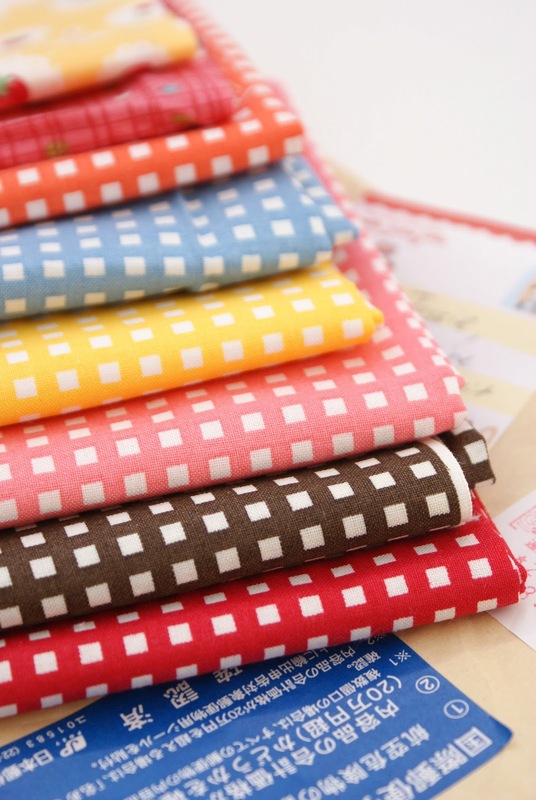 These fabrics are really beautiful, perfect for combinate with others to use in your quilt proyects. Hello Jessie! Your new fabrics are very beautiful. There are some really old treasures in this pile of 30s prints. I am really sorry that my parcel have not arrived yet. 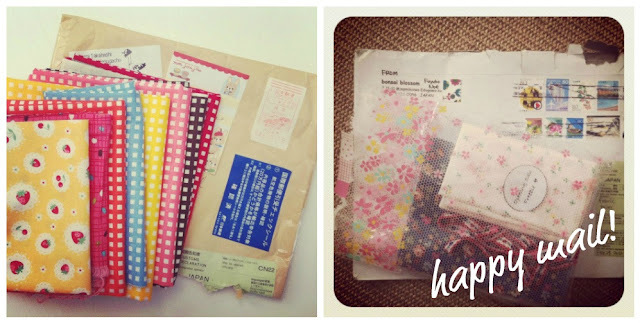 My last fabric parcel to the UK took less than a week. :-( I keep my fingers crossed that it will arrive soon! 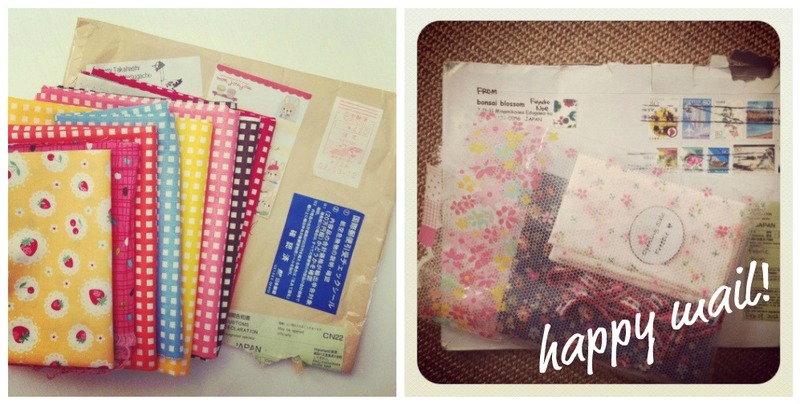 I'm so happy you like the fabrics I sent you, Jessie! I love fabrics from you so much! It was such a fun swap!! I too love the 30s reproduction fabrics! I just can't have enough of them!